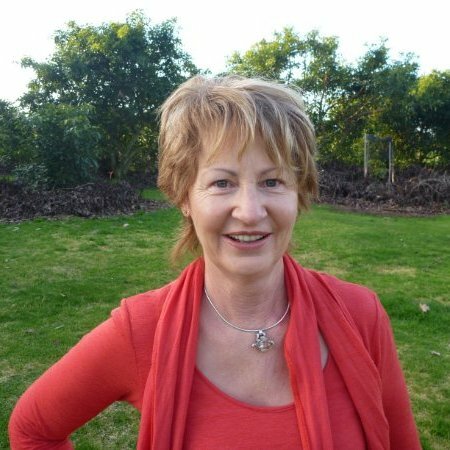 Hello, my name is Carol Pamment and I am an experienced, professionally trained therapist, having practiced Bowen Therapy and Massage for close to 20 years. Passionate in what I do & encouraged by the results. I do everything to ensure that your comfort and modesty are respected at all times. Your therapy will take place in a private atmosphere, where I will gather information (only which you feel comfortable to give). It is of utmost importance to me, that we work together as a team and that your session is both enjoyable and beneficial. I am also an innerwise coach - the complete healing system ! ​ Member of N.Z. Bowen Therapy Inc.